NTT corporation has Press conference at Hotel Okura Tokyo. 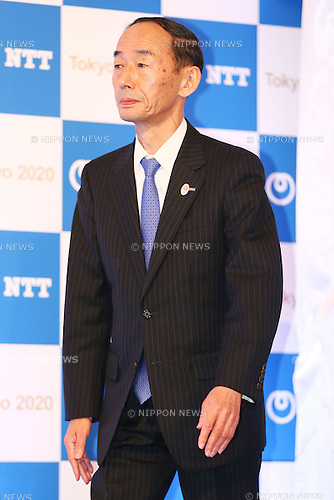 NTT corporation today announced that it has entered into a partnership agreement with the Tokyo Organising Committee of the Olympic and Paralympic Games. With this agreement, NTT corporation becomes the first gold partner.